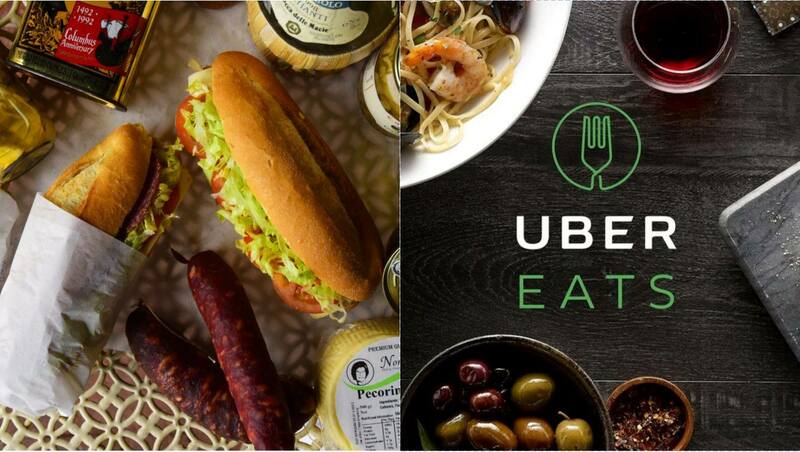 We are proud to team up with UBER EATS to deliver our FAMOUS Continental rolls to your home or work! Available Monday to Saturday in select locations. ​Step 1: Download Uber Eats http://ubr.to/EatsGiveGet. Step 2: Use offer code "eats-lop396ue" to get $10 off your first Uber Eats order. Step 3: Sit back and get your food delivered to your door.